Car rental in Lanzarote, Spain is simple when your choice is Sixt. Our range of vehicles gives you a wide selection, whatever your needs. There are SUVs for large groups and families, cheap compacts for those on a budget and luxury sedans to take your around in real comfort. If you need to move goods around, we have vans to rent as well. If your choice for car rental in Lanzarote is a convertible, you'll be able fully to enjoy the famous sunshine of this beautiful island. 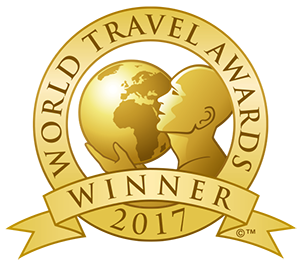 Rent a car in Lanzarote and you can choose loss damage waiver (LDW) and personal accident insurance to give you complete peace of mind. 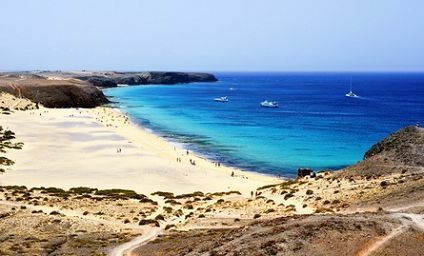 Additional drivers are easy to add to your car rental in Lanzarote and for drivers under 25, special deals are available. Book online and you car could be waiting for you as you arrive. 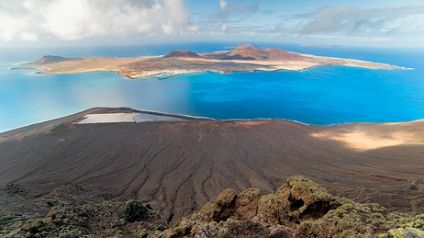 When you rent a car in Lanzarote, Spain, you give yourself the freedom to explore one of the most fascinating places you'll ever visit. The climate is always warm, and the volcanic landscape gives you spectacular views on the superb roads wherever you choose to go. The artist and architect Cesar Manrique made sure his home island had a range of unique tourist attractions and when you rent a car in Lanzarote you can see all of them. The Mirador del Rio is a secret lookout cut into the side of soaring cliffs, giving you a view of the island of Graciosa beneath as you sip your coffee. The Jameos del Agua, the water caves, are another extraordinary creation, a restaurant and music venue carved out of a set of caves. 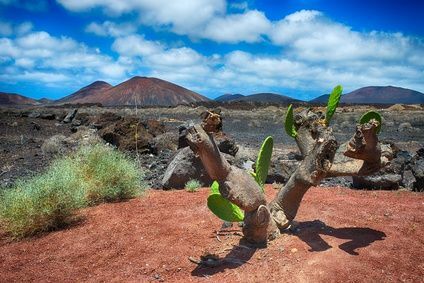 You won't want to miss the Timanfaya National Park where you can park your rental car and take a guided walk through the wild, bleak landscape. Try a camel ride if you dare! The home of Cesar Manrique is now a museum and gallery, with ample parking for your rental car. You won't want to leave. At Sixt we look forward to being your car rental hosts in Lanzarote.